We recently bought a home with Lee. The experience was flawless, easy, professional, and surprisingly fun. 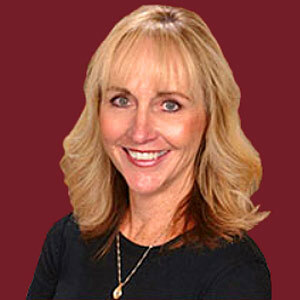 Lee’s years of experience in the Truckee area gives her an understanding of each neighborhood in Truckee. I sometimes wondered if she new every house. She is fantastic at understanding the needs of a client, and respectfully guiding them into the neighborhood and home they are looking for. Lee has been selling Real Estate in the Truckee, North Lake Tahoe, Tahoe Donner, Donner Lake areas for over 36 years. She offer’s personal service and is a stickler for details. “Having raised twin girls kept me busy but definitely organization is the key word”. Not only will Lee keep you posted with new MLS listings and Truckee Market updates, she will guide you through the listing or selling process with as little stress as possible. Truckee ranks #3 as one of The Best 10 Mountain Towns by Mountain Sports and Living Magazine in their January/February 1999 issue. The article has attracted many new visitors to the town and many of those visitors have been so captivated by its charm and what the town has to offer, they have decided to stay.